National People's Party fielded Nazia Yasmin Mazumdar from Silchar, Ram Bahadur Sunar from Tezpur, Abdul Aziz from Kaliabor, Kamala Rajkonwar from Jorhat and Bhaben Baruah from Dibrugarh. 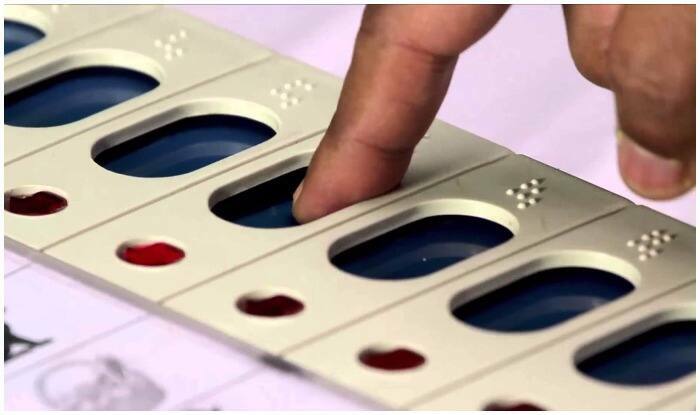 New Delhi: The Assam unit of National People’s Party (NPP) declared its first list of 5 candidates for the Lok Sabha Elections 2019. The party has fielded Nazia Yasmin Mazumdar from Silchar, Ram Bahadur Sunar from Tezpur, Abdul Aziz from Kaliabor, Kamala Rajkonwar from Jorhat and Bhaben Baruah from Dibrugarh. The NPP was recently in the news after 18 Bharatiya Janata Party (BJP) leaders called it quits and joined Meghalaya Chief Minister Conrad Sangma’s NPP. Among the 18 leaders are party general secretary Jarpum Gambin, Home Minister Kumar Waii, Tourism Minister Jarkar Gamlin and six other legislators. The development came after these leaders were denied tickets for the upcoming polls. The leaders also alleged that in Arunachal Pradesh, three tickets have gone to the family members of Chief Minister Pema Khandu. The other leaders to join the party were sitting BJP legislators Thangwang Wangham, Tapuk Taku, Pani Taram, Pangka Bage, Wangling Lowandong and Kardo Nyigyor and ex-minister Tsering Journey. “NPP would now try to field candidates for at least 30-40 seats in the 60-member assembly. We will form our own government if we win in all the seats,” said senior NPP leader Thomas Sangma. National Peoples Party, a key BJP ally has decided to go solo across the northeast this coming election.